Family wants me in rehab. Do I need addiction treatment? My family is pushing me to go to rehab. Is treatment really necessary to get over my addiction with alcohol and drugs? “A popular statistic thrown around by the recovery society says that “only 1 in 10 addicts get the treatment they need.” Depending on the data you look at, these numbers are accurate—only 10% to 20% of Americans who have ever fit the diagnosis of addiction get formal help (in the form of treatment, support group attendance, or a combination of both). The rest never get any formal help. The question you should be asking is, what happens to the 80% to 90% who don’t get treatment? Are those people dying? 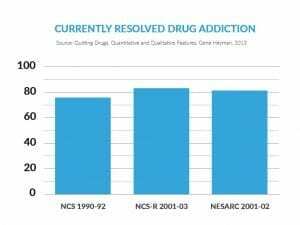 After all, recovery ideology says you can’t quit an addiction without treatment. In fact, those people aren’t dying. They’re getting over their problems at a rate that equals and often surpasses success rates for those who receive treatment. So the claim that treatment is needed is dreadfully wrong. Nobody needs treatment for addiction. The folks who say this have a biased view. They work in treatment and see only the people who come to them for treatment. Then, in treatment, they teach those people that they’ll die if they don’t stay involved in treatment and support groups. Most treatment advocates are privy to only the research done on those who’ve undergone intense indoctrination in treatment; they are unaware of what happens in the lives of those who don’t sign on to recovery ideology. They don’t know what becomes of the other 80% to 90% who never get formal help. Luckily, though, this information is available. The U.S. government has conducted several epidemiological studies that surveyed tens of thousands of people to find out about their mental health and substance use histories. Every such study that’s been done has found that most people, treated or not, eventually resolve their substance use problems. The following chart shows three such studies (Heyman, 2013). 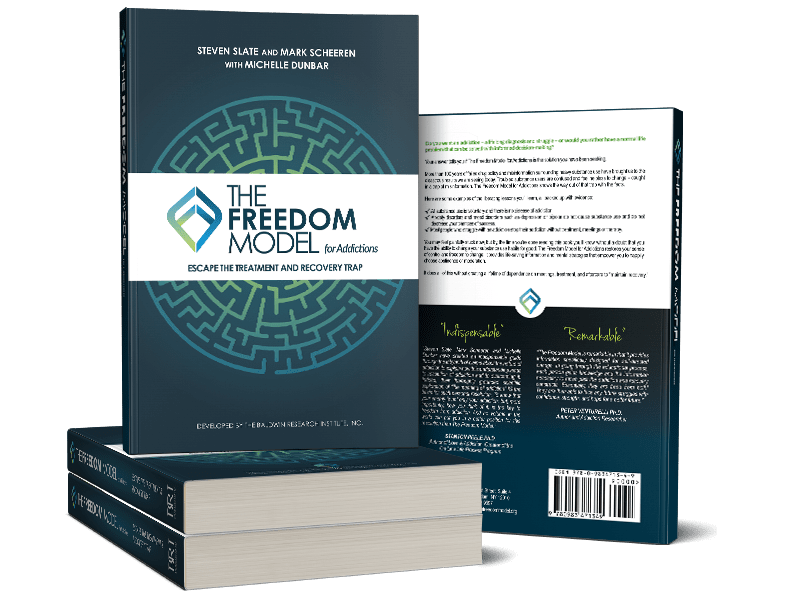 For more on this topic, The Freedom Model for Addictions covers many additional studies that prove the worthlessness and harmfulness of current disease-based treatment in the US.